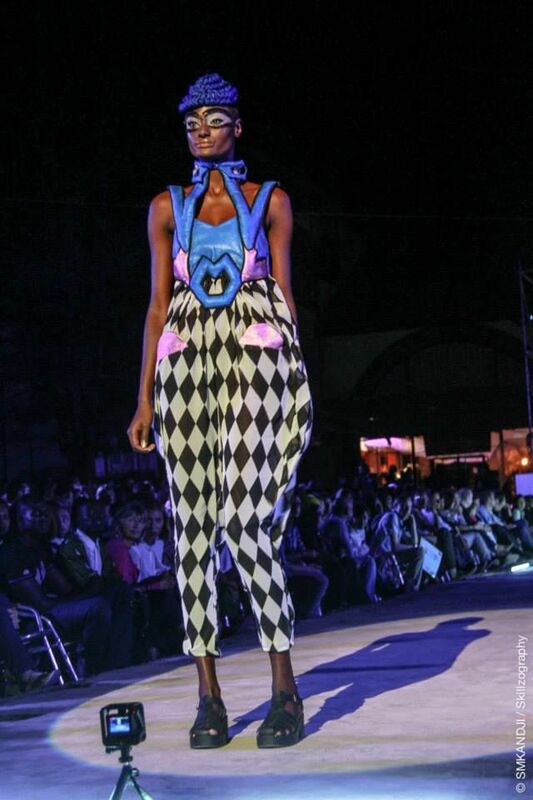 Read my new post on the Senegalese designer Selly Raby Kane, now available – in English and French! 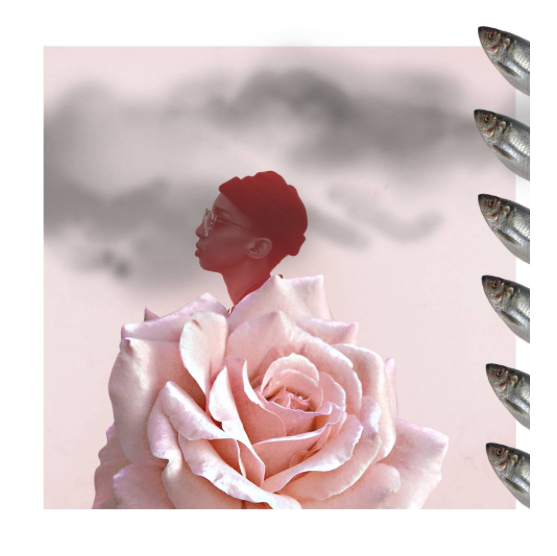 – on BlackstotheFuture at this link. Kane’s tactile storytelling unveils an eclectic exploration of the hidden facets of normality, where the alien is found in the everyday. 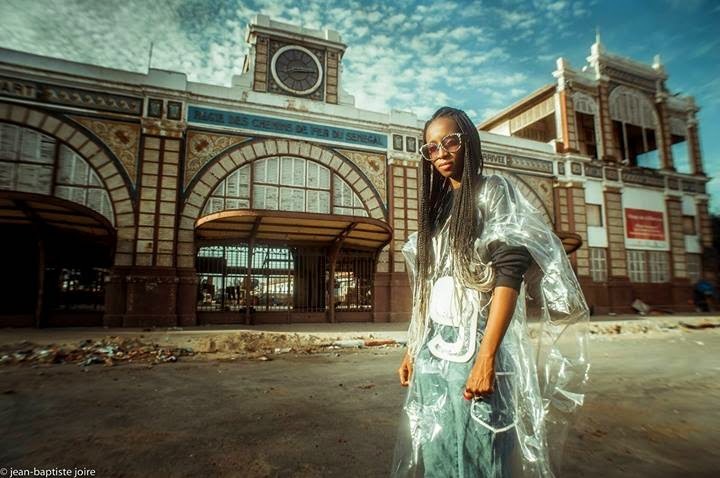 A prominent member of Les Petites Pierre, an art collective headquartered at Ouakam (Dakar), Kane mobilizes past, present, and future sources of inspiration to create a wearable version of Afro-cosmology. For “Alien Cartoon”, her Fall/Winter 2014 collection, the thirty-something went back to the sci-fi films she loved to watch as a child and her passion for narratives set in alternate realities. 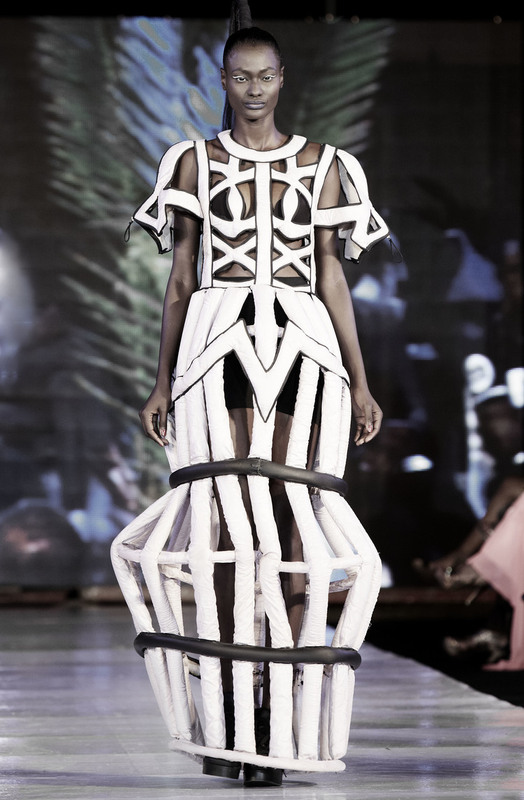 But this is not the only time Kane puts her sartorial genius to forge an otherworldly Africa. Rather, her creations are always crafted as uniforms of combat: ensambles to put on in the event “the alter destiny” invoked by Sun Ra3 finally happens. I hope you like reading it as much as I loved writing it!